On this episode, I talk about how to play smaller mouthpieces without bottoming out. I learned these concepts from Bobby Shew and my life changed for the better. I also have a mini course (5 emails in 5 days) about ten things that can make you a better trumpet player right now. It will arrive to your Inbox when you subscribe below. 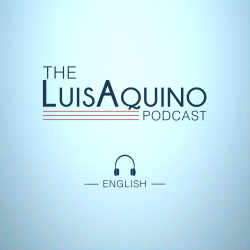 The Luis Aquino Podcast ep 2 Off on one no matter what?